Adjacent to the bioskills lab, the lecture room seats 16 to 20 with optional reconfigurations to suit various meeting needs. 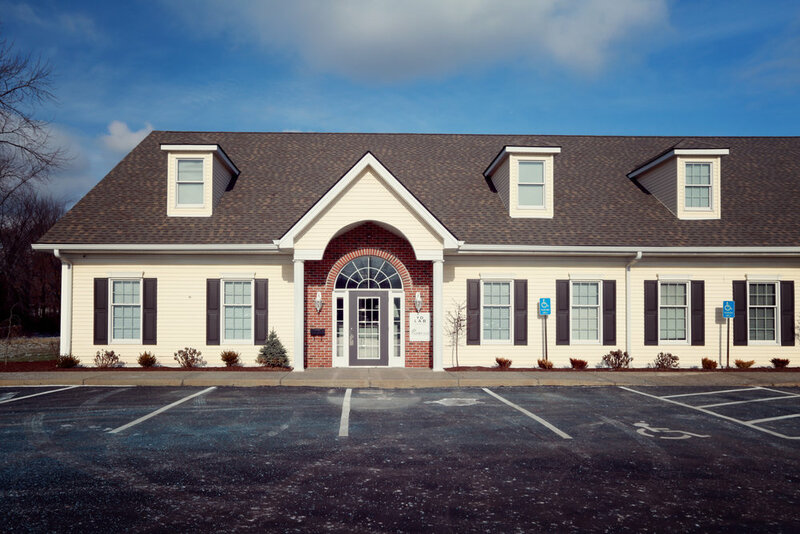 The room features a 65” flat screen TV, video recording and telecasting capabilities. 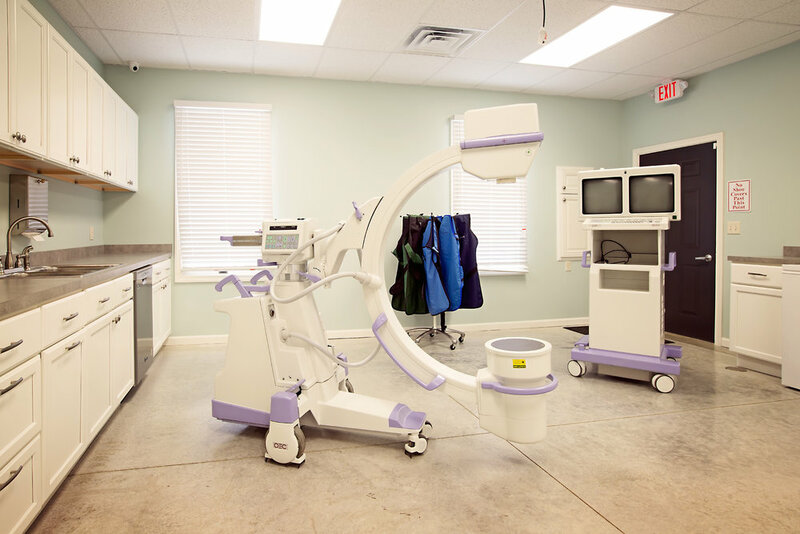 Three fully stocked treatment rooms are available for research or demonstration purposes. 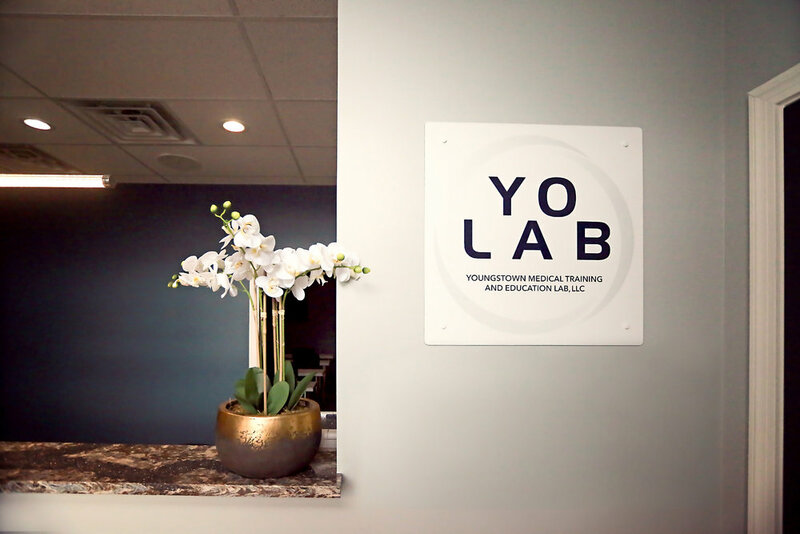 Designed for busy professionals, YO LAB facility was created with after-hour events in mind with an open kitchen. 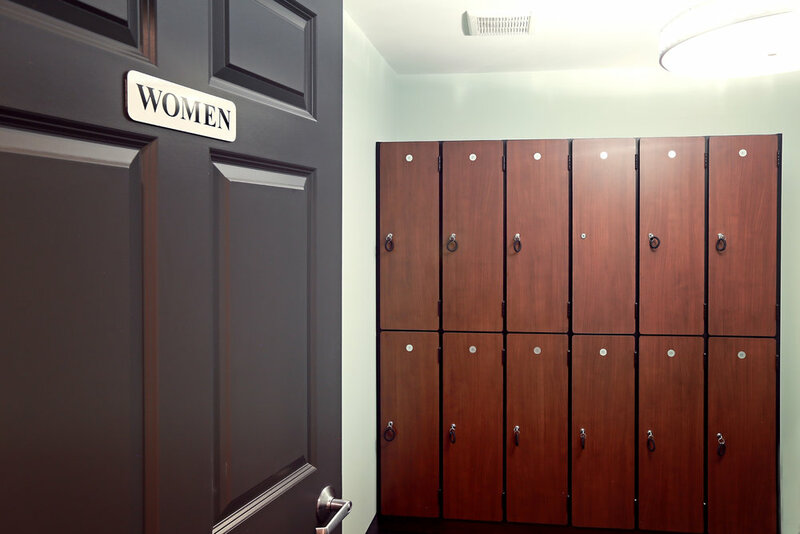 YO LAB is proud to offer private locker rooms and showers on-site.